Becoming a Travel Blogger doesn´t happen overnight. If you have been reading for a while you´ll know that most of the articles on my site are about Andalucia or Spain. Weekly blogposts include information about Life in Andalusia, Travelling in Spain or places of interest in Granada. 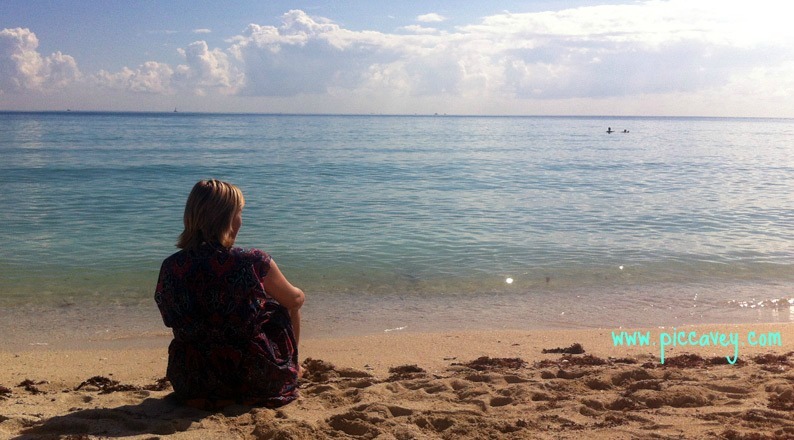 Sometimes I am asked by readers why I became a Travel Blogger. You may be wondering how you can become a blogger yourself. Or even wonder how I began travel writing. I hoping that this post may shed some light on that. Travel has always be part of my life, each when I was very young I was fascinated by languages and other cultures. Turning this passion from a mere curiosity into a lifestyle and even a career has been a gradual process. Many of the trips haven´t been written up on this blog. Lots of these experiences weren´t directly linked with Life in Spain so I haven´t included them. Over the years I have travelled frequently outside Spain. 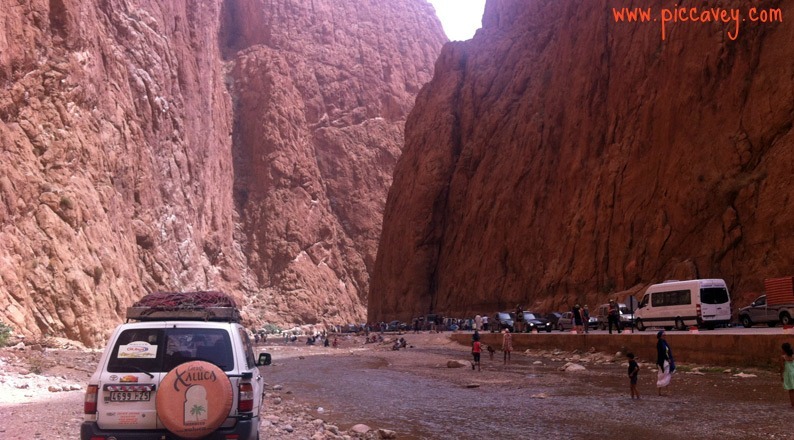 I´d like to share some of the highlights and low points of these trips. We all know that holidays aren´t always perfect and the hotels don´t have amazing service all year round. Travel has even been part of previous full time jobs too. Basically travel for me has been a hobby, work and pleasure all rolled into one. I never intended to become a Travel Blogger at all. Working in multinational companies often comes along with business travel. My first experience was a 2 month training course in Manchester. Staying for weeks on end at a local hotel was my first experience in business travel. Manchester was a fun city to be located in and the weekends there just flew by. Other Business trips have been to Milan, Ettlingen in Germany, Madrid, Seville, Lisbon, Barcelona, London and Edinburgh. Most of this corporate travel was organised for me. Although any business traveller knows that even the best laid plans don´t always work out. Business Travel Highlights: Of all of my business trips I remember travelling to Ettlingen in Germany, because it was the end of December. 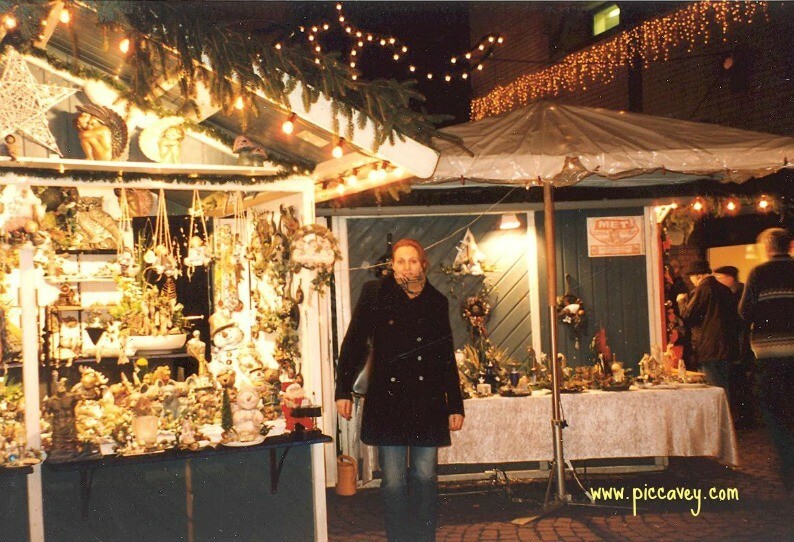 This small town had a typical German Christmas market. Trying Gluhwein and seeing the traditional wooden pyramids Weihnachtspyramide for the first time was just picture perfect. Business Travel Low point: One of the worst experiences was at Madrid airport. That day there was a freak hailstorm. The aftermath of the golf size hailstones then flooded the airport terminal. Later on, in the mopping up chaos inside the terminal building, I missed my flight home. Intially they told me that the flight would be delayed by 45 minutes. I went off to make a few phone calls. When I got back they already boarded. So I spent the rest of the afternoon hanging around for the next flight to Granada and dodging huge indoor puddles. Over the last four or five years I´ve been travelling to the USA each autumn with my friends. Spending 6-9 days in different locations in America. I´m not sure how many times we´ve actually done this now. It been quite a few. US Travel Highlights: Even single trip has been amazing, so I´m choosing two examples from a handful of trips. This was my trip to Miami and Florida. 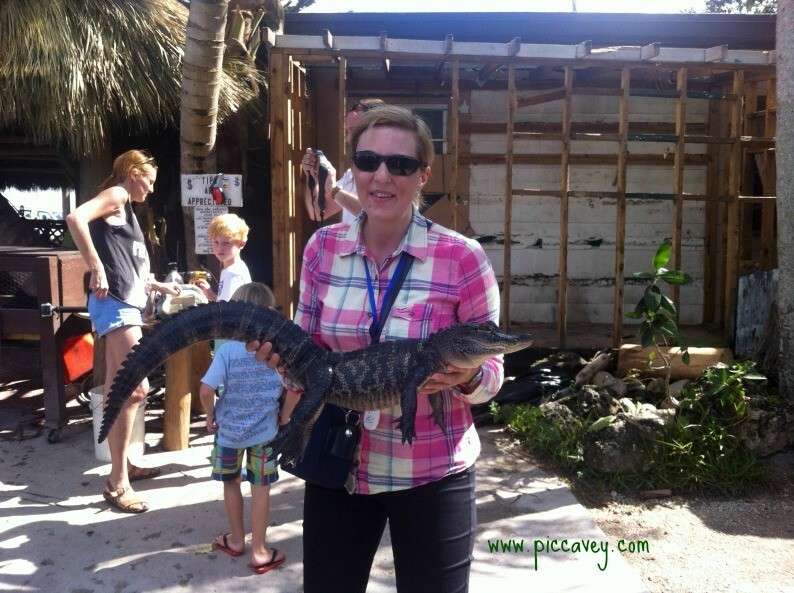 Spending days on the beach in November when you have just got your winter clothes ready, shopping in Miami, visiting the Everglades and speeding around the alligators on air boats. It was such a great trip. Our Air BNB apartment in Miami was on the North Beach with amazing seaviews and even better sunrises. Another highlight was spending a week in Boston in 2013. That week the Red Sox won the best-of-seven series. I absolutely adored the city and being there when they were celebrating made it even more special. 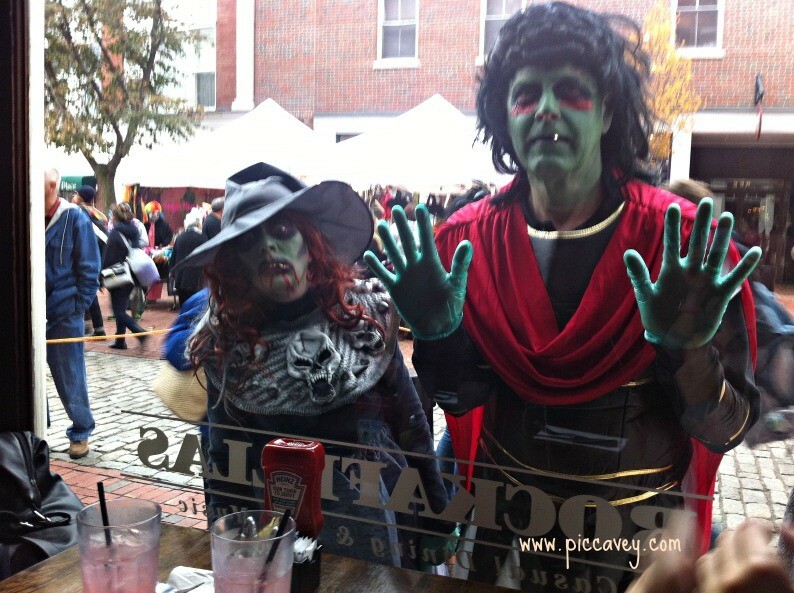 On that same trip it coincided with Halloween, she we headed up on the train to Salem, Massachusetts. This town is where the witch trials were held in 1692. It´s basically Halloween HQ. There are people dressed up everywhere and it’s a fun day out to see the atmosphere. We visited the Salem Witch Museum to complete out day. US Travel Low point: This is simple for me to choose, I only remember one low point. The worst hotel stay ever. The Hotel Pennsylvania in Madison Square Garden, New York. It was dirty and very old fashioned, that stay couldn’t have been much worse (IMHO) Luckily we only had to stay there one night before the flight back home. 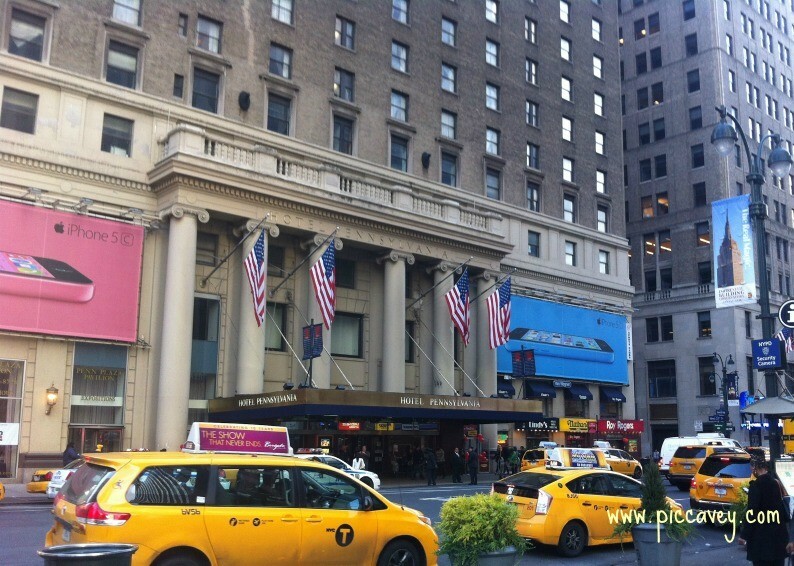 All hotels were booked up that night as it was the evening before the New York Marathon. The hotel is actually well located an de doesn’t have some modern rooms but not all of them we refurbished then. Moral of the story: Book your accommodation in New York City far ahead. When I arrange any trip I love planning ahead. Reading about the destination in books, on blogs and websites. However when I got an opportunity to go to Morocco in August on extremely short notice I didn’t get anytime to plan my visit. 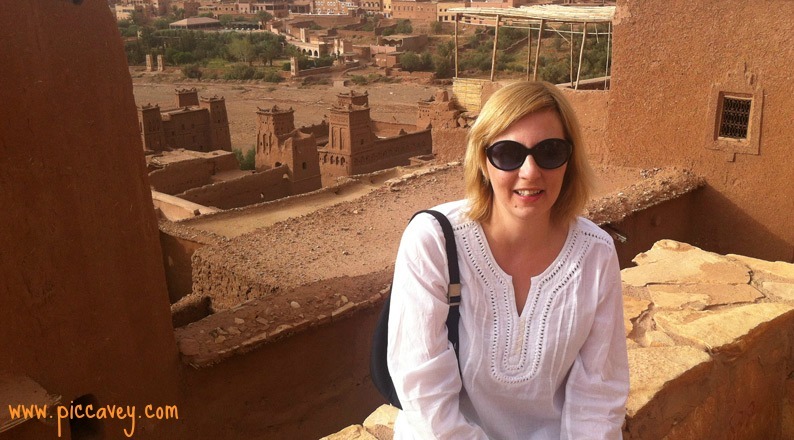 Morocco Highlight: Visiting the Ait Ben Haddou Kasbah first thing in the morning when no one was around. Also the beautiful Riad where I stayed in Marrakesh was heaven. I hope to return sometime. Morocco Lowpoint: Heading across the Sahara Desert at dust. Gettting caught in a Sandstorm in the dark. Wondering if we would actually arrive at our desert camp. I have also been involved in organizing travel too. There are endless examples, sending a colleague to Brazil for a week or organising travel for a former boss who was speaking at a Conference in Sri Lanka. Bringing in guests from different European cities to Spain. Coordinating high level meetings with lots of participants in different time zones. All these tasks have helped me learn about travel and culture. Now, whether travelling myself or arranging trips for others, I have plenty of tricks of the trade and insight into tourism. Corporate planning highlights: Meeting lots of really interesting people along the way from practically every country in the world. As you can see on my Instagram profile last week I was in Israel. I visited two locations, Jerusalem and Akko. This trip was part of my FITUR award as Travel Blogger 2016. It was wonderful to visit these significant places so close to Christmastime. I´ll be writing up more about this trip soon. Travelling in a country which I didn’t know at all. Not understanding the lettering of the road signs was not easy at first. After a few days I began to get the hang of things and even learnt some words in Hebrew. The trip was quite an adventure and I got to see some fabulous sites on the way. 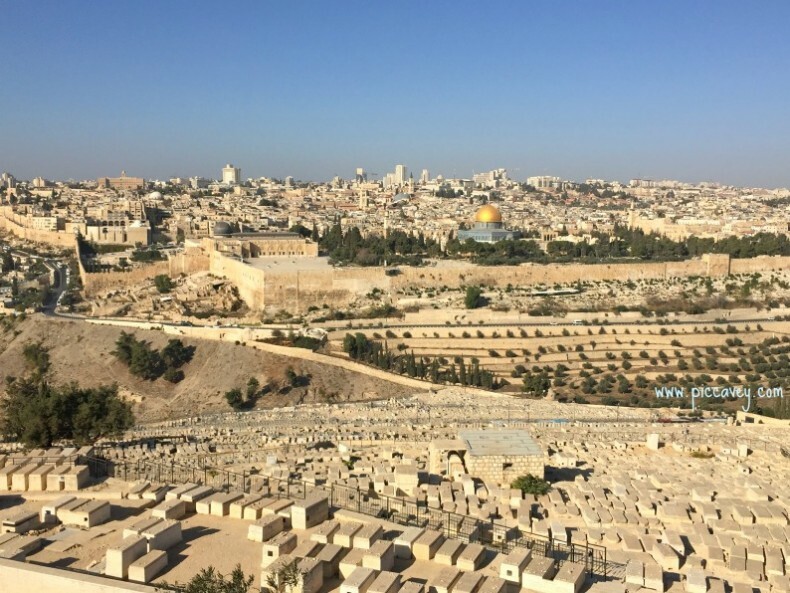 Israel Highlights: The view from the Mount of Olives across to the Old City of Jerusalem, the Food and Visiting the Old City of Akko. Israel Lowpoint: Arriving on Friday afternoon just as the Shabbat commences. 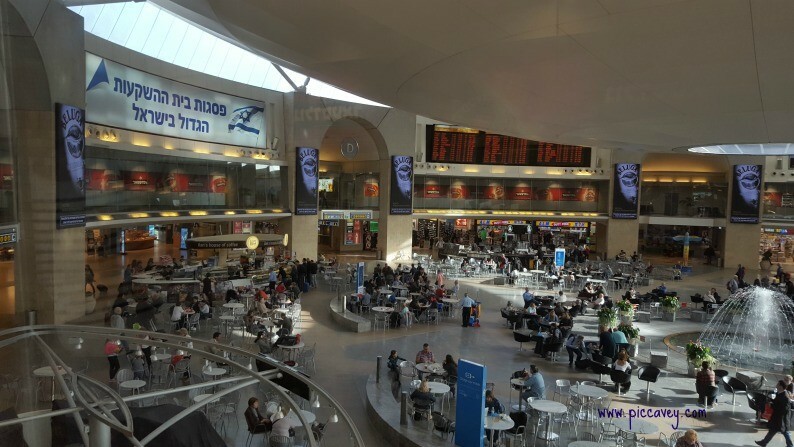 Transport connections are interrupted during this time (until sunset on Saturday) No trains were running from Tel Aviv Airport to destination. Travel was not simple nor easy. If you plan to go to Israel better to arrive on another day to miss the Shabbat or book transfer ahead. As I live in Spain and left the UK many years ago I am aware that I don´t know the UK as well as I probably should. So when I return to England visiting friends and family I do like to get some tourism into my schedule. Places I have seen over the last few trips have been Bath, Chester, London, York and Leeds. 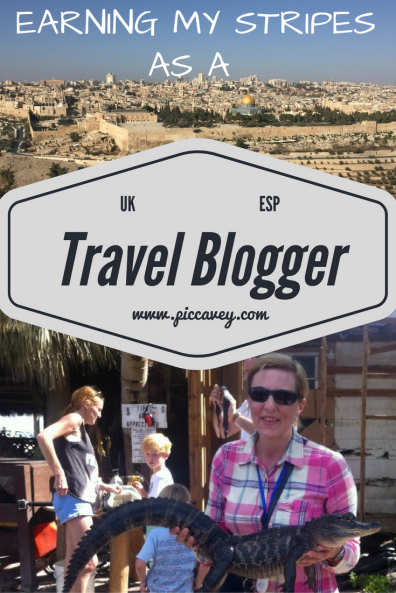 As a Travel Blogger specialised in Spain I don´t always write these trips up here. Chester and Afternoon Tea did get a write up because I absolutely loved both experiences. 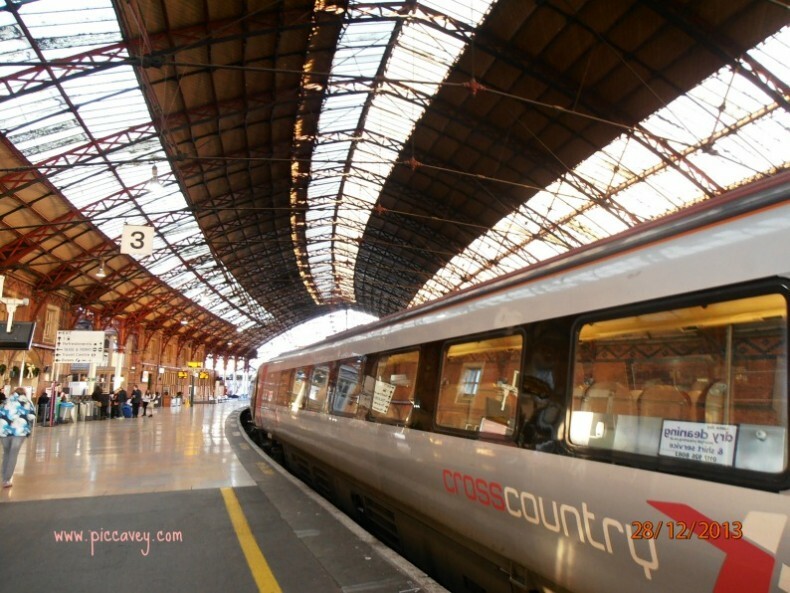 UK Travel Highlights: A perfect winter break spent between Bristol and Bath. 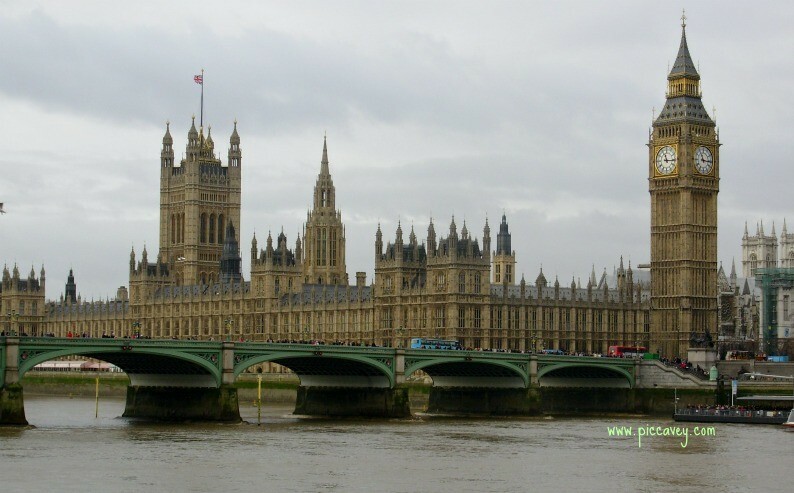 Any of the fabulous afternoon teas I´ve enjoyed in London. Sketch, The Berkeley Pret a Portea, The Lanesborough or the St James Restaurant at the Classic Fortnum and Mason. UK Travel Lowpoint: Being snowed in. The train connection was cut off from our local station. The train company arranged a bus connection to the next station but will huge delays. It was cold and slippery and I had a huge heavy suitcase. That day was traffic chaos for everyone going anywhere. My train when I could get on it finally was jam packed. They ran out of food and drinks on board due to delays and high demand. Even though this blog is focused on Andalusia and Life in Spain, you can see that I am a complete travel addict. When I talk about Travel and Tourism my perspective is broader than it may first appear. This mix of organizing travel for business people, travelling myself for work and pleasure and my 5 years experience of being a Travel Blogger give me a unique perspective on travel. Hopefully this makes an objective viewpoint to be able to share my experiences in a honest and useful way. As for next year, I have lots of exciting projects on the horizon but not too many travel plans just yet. For 2017 so far I have confirmation that I will be attending FITUR Madrid 2017 in January. I have also arranged a trip to London in Springtime. So excited to see what my year in travel will bring along. I really enjoyed this piece, in particular the low points – not because I am miserable but because of the brutal honesty. I laughed at the snow in London – I am there now and not a speck but listening to the folks here tell their snow tales (I am Canadian) I just laugh given the weather I am accustomed to. I enjoyed reading about your other adventures. I was in Granada this last spring and found it enchanting. In March, I am doing a return trip to two of my favorites cities, Venice and Paris. I like to go to the non-touristy places, particularly the back areas of Venice. I need to revisit Paris, the few times I have been I´ve not seen the enchantment of the City of light so hopefully a new trip with fresh eyes will change my view. Nice to hear more about your travels. I will actually be back in Spain next year at some point. I won flights with AirEuropa still deciding where I should go. Will have to check out your blog for more ideas. Spain has so many amazing places to choose from. You’ve had many great adventures! It’s true that traveling sometimes has it’s low points and hopefully eventually we can laugh at these memories! Hola Molly me alegro que continúes haciendo viajes, así podemos apeovexharnos de tu sabiduría si vamos a cualquier lugar de los que has estado. 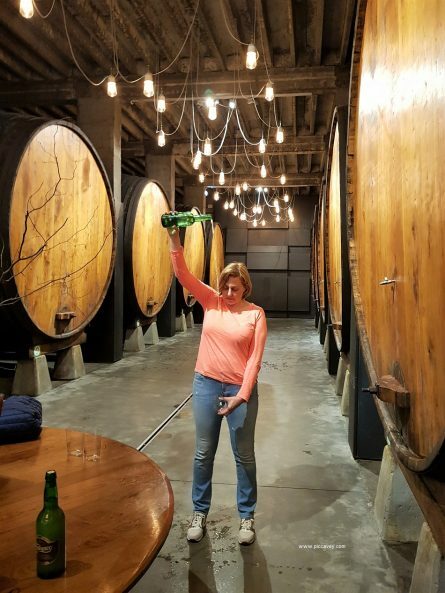 Espero tener oportunidad de tomar un pincho granaino contigo y nos puedas contar tus últimas aventuras. Estaria bien verte algun dia por Granada para ir de tapeo. 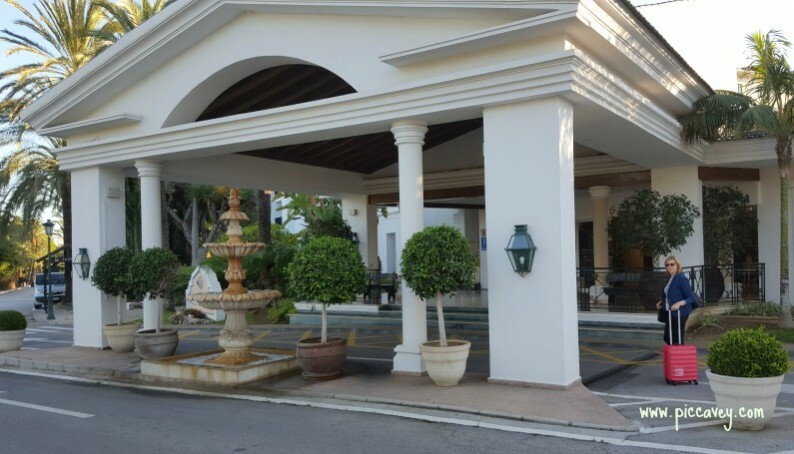 I have visited Villajoyosa, Ibi, Alicante, Campello and La Cala on previous visits. Its a nice area of Spain to spend a few days.